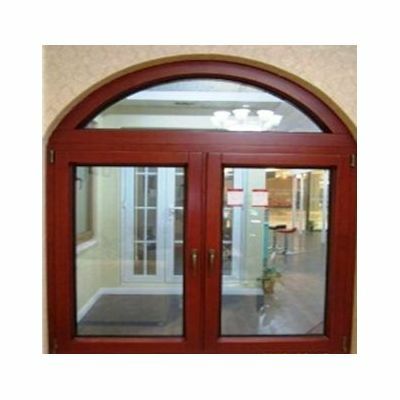 Windows are a common element in any building and tiles tools has a number of products for you to choose from. Tilestools offers high quality products for its Egypt clients at optimal prices. 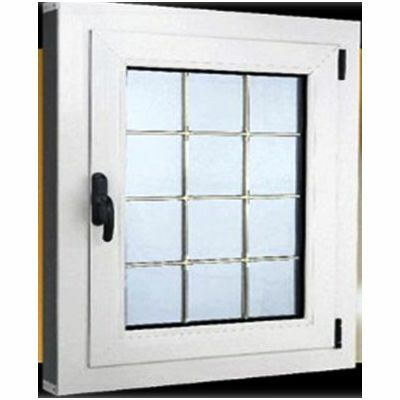 Windows usually come in different shapes and sizes. Some famous windows include eyebrow, single/double hung sash, casement, tilt & slide, transom and skylight. At tilestools you will get products that are in accordance with the latest trends and fads in Egypt and globally. 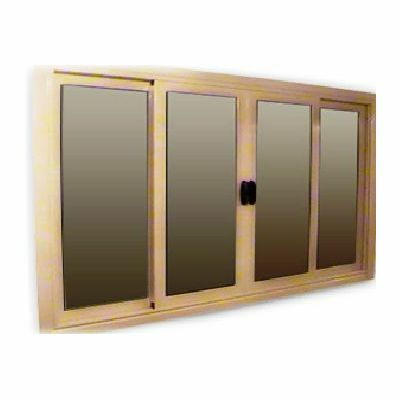 Most of the windows are made from aluminum because it has a high resistance to rust. 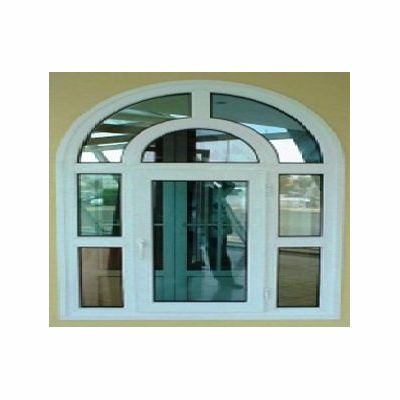 Windows at tiles and tools are available in different colors that include white, beige, reddish brown and brown. 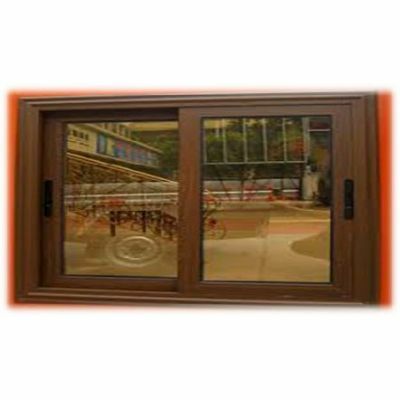 To view our complete catalogue of windows please visit the website.